Feel free to enjoy your health to the fullest! Put an end to persistent pain and get on the road to wellness at McDonald Chiropractic Clinic. 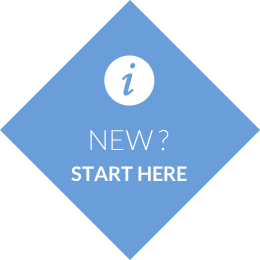 We offer a variety of safe and effective techniques and services to help you feel great at any age. Call today! When you’re in pain, you want relief. At McDonald Chiropractic Clinic, Dr. Brian McDonald has provided thousands of patients with exceptional chiropractic care that’s effective, natural and noninvasive. For Elkton Chiropractor Dr. McDonald, the most fulfilling part about being a chiropractor is helping people who haven’t seen improvements through traditional medical care. You’ll find that our warm and friendly atmosphere and homey décor make the practice an inviting place to begin your journey to better health and wellness. 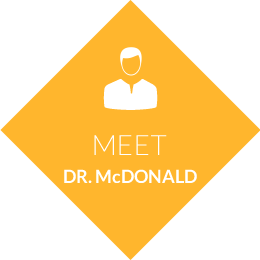 With a variety of techniques and therapies at his disposal, Dr. McDonald can help you feel great. He includes physical therapy as part of his treatment and is also certified as a personal trainer by the American College of Sports Medicine. We always encourage people to stay well through proper nutrition and exercise. But even if they don’t eat as healthily as they should, they’ll experience better health if they remain active. Chiropractic represents an important part of the wellness puzzle. If you haven’t tried chiropractic we urge you to as it feels terrific! Plus, chiropractic is the world’s largest drug-free approach in western healthcare, and it is very safe. We are happy to provide our patients with convenient same-day and Saturday appointments. 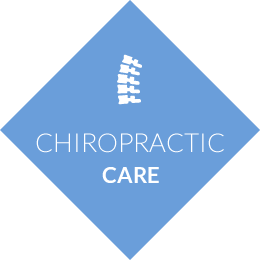 Additionally, we offer free consultations so you can find out if chiropractic is right for you. No long-term commitment or treatment plans are required. Many people think that once you go to a chiropractor you have to go for life. This is not true at McDonald Chiropractic Clinic. Dr. McDonald, Chiropractor Elkton, has had new patients who come for an acute problem with pain, his treatment alleviates the pain, and they don’t need to come back unless they are in pain again. Other patients get better and prefer to come in once a month or so to keep their spine in alignment. If you’re ready to put pain in the past and get started on the road to better health and wellness, contact us today to schedule an appointment! 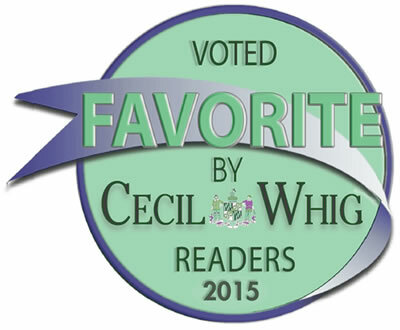 “Thank you & your staff for being so kind. You helped my neck pain tremendously!